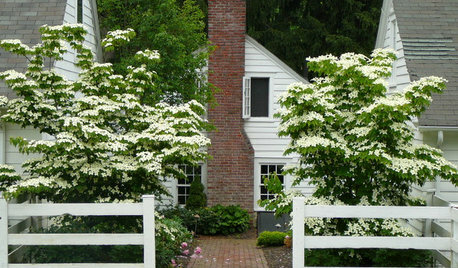 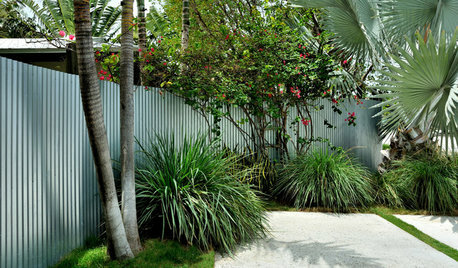 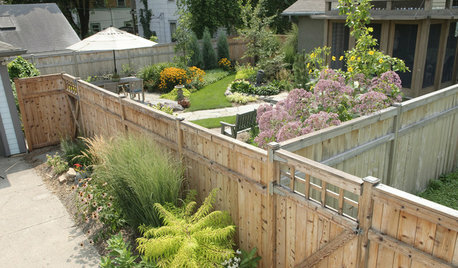 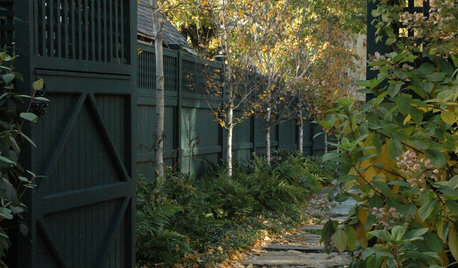 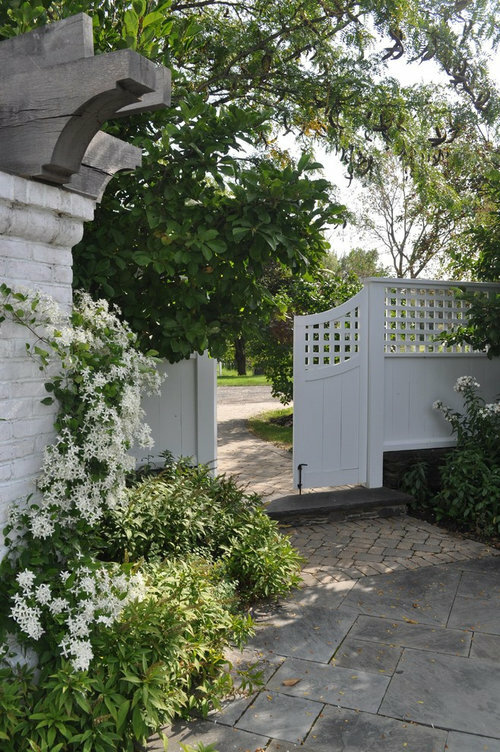 Beautiful fence...would a split rail fence painted white go with this style? 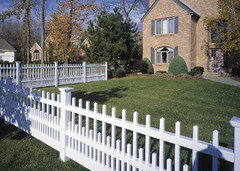 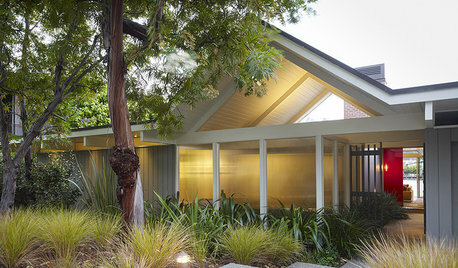 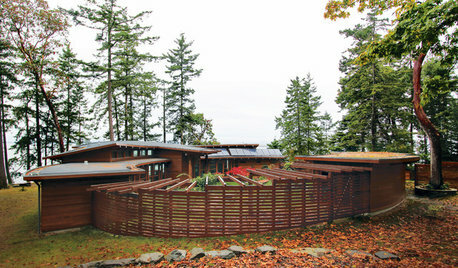 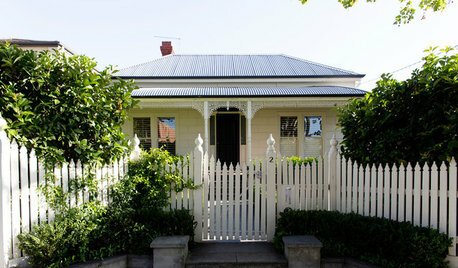 A modern picket fence would even go with this style of fencing or a 3 rail ranch fence. 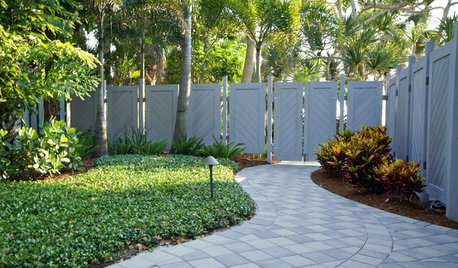 If you go with vinyl it will be maintenance free and if you get the right North American made product it will have a lifetime warranty. 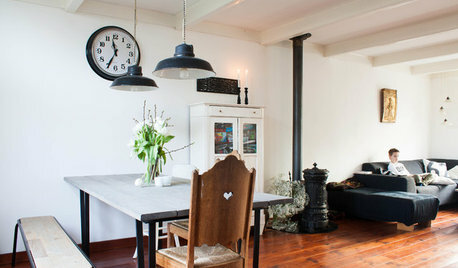 white railing or stained railing for stairs?